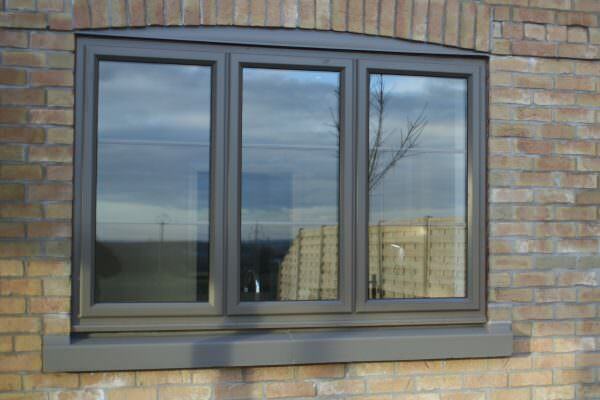 Aluminium double glazing has proven itself to be a contemporary home improvement solution, achieving impressive standards of performance and appearance. Sternfenster offers a comprehensive selection of windows and doors, allowing all Approved Network Installers to extend a degree of product that stands out. This high performance collection also includes market rarities like the Secured by Design aluminium bi-fold door and the aluminium vertical sliding sash window. With this in mind, it is clear that Network members are able to offer their customers a unique degree of quality which will enable them to gain a competitive edge on the market. Sternfenster has also invested in a brand new FOM LMT65 aluminium machining and cutting centre, which has allowed them to achieve a greater presence in the aluminium sector. This tool has been integrated into Sternfenster’s growth plans, allowing them to double their bi-fold door capacity whilst cutting manufacturing and lead times. The FOM LMT65 means that members of the Sternfenster Approved Installer Network can benefit from lead times of as little as three days, increased product quality and efficiency as well as enhanced flexibility and improved opportunities for higher margin sales. These factors will prove to be irreplaceable in gaining a foothold in the aluminium market. With aluminium on course to reach a 17-year high topping 220,000 frames by 2020, and the bi-fold door market expecting a growth of 30% in the same period to 55,000 door sets, the aluminium market is shaping up to be a point of importance for home improvement specialists. Becoming a Sternfenster Approved Installer offers a smart way to invest in the future of the industry. 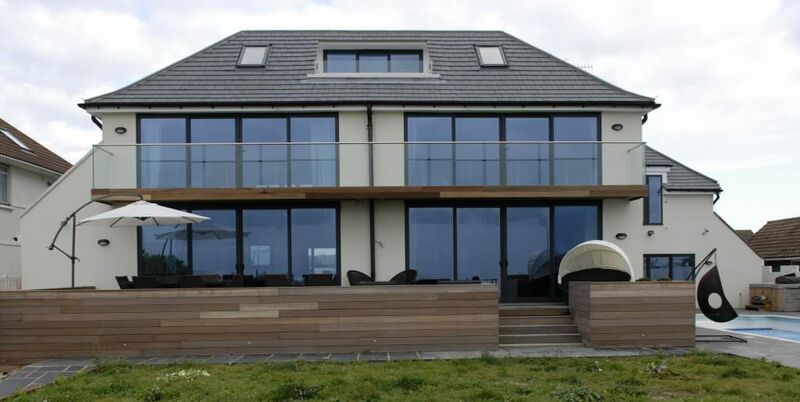 Not only does Sternfenster offer their Installers efficiency throughout, they also offer designs that are sure to be an exceptional addition to any product range. The Secured by Design aluminium bi-fold doors offers a stylish and impressive way to secure peace of mind for your customers, whilst the aluminium vertical sliding sash windows combine classic appearance with modern function. Invest in the future of your business by becoming a Sternfenster Approved Installer, today. Get in touch by calling 01522 51 25 25 or by visiting our ‘Join Our Network‘ page for more information.